The second in a series of three Teamsters Local 710 Stewards Trainings took place this past Saturday at Teamsters Local 916 in Springfield, Ill. Local 916 graciously donated use of their space for 28 Local 710 UPS stewards to gather for seminars given by Joel Block of Goldberg Weisman Cairo, Jon Magna of Illinois Advocates, and Emma Rebhorn of Willig, Williams, and Davidson. Interactive presentations covered included workers’ compensation, Duty of Fair Representation, grievance arbitration, harassment in the workplace, FMLA & ADA, social media, and Right-to-Work. 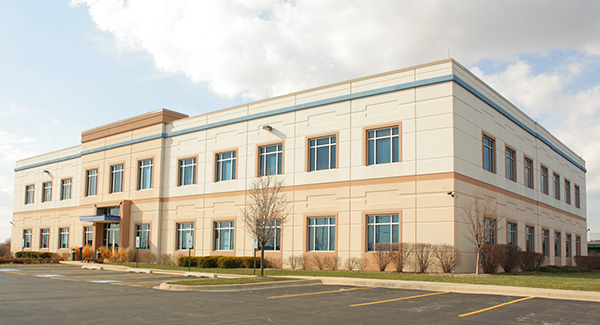 Working with Local 710 UPS Business Agents, the presenters were able to tailor the training specific to the situations and issues occurring right in the stewards’ facilities across Illinois and Iowa. 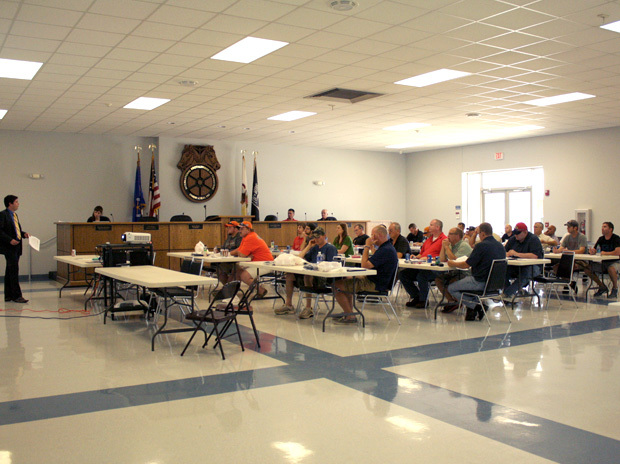 The third Stewards Training will take place on Saturday, June 20 at the Local 710 Union Hall in Mokena, Ill. This training is open to all Local 710 stewards. For more information and to register for this training, please click here. Teamsters Local 710 is an affiliate of Teamsters Joint Council 25, America’s premier labor union for Chicago, Illinois and Iowa.